What an excellent weekend of energy and excitement. 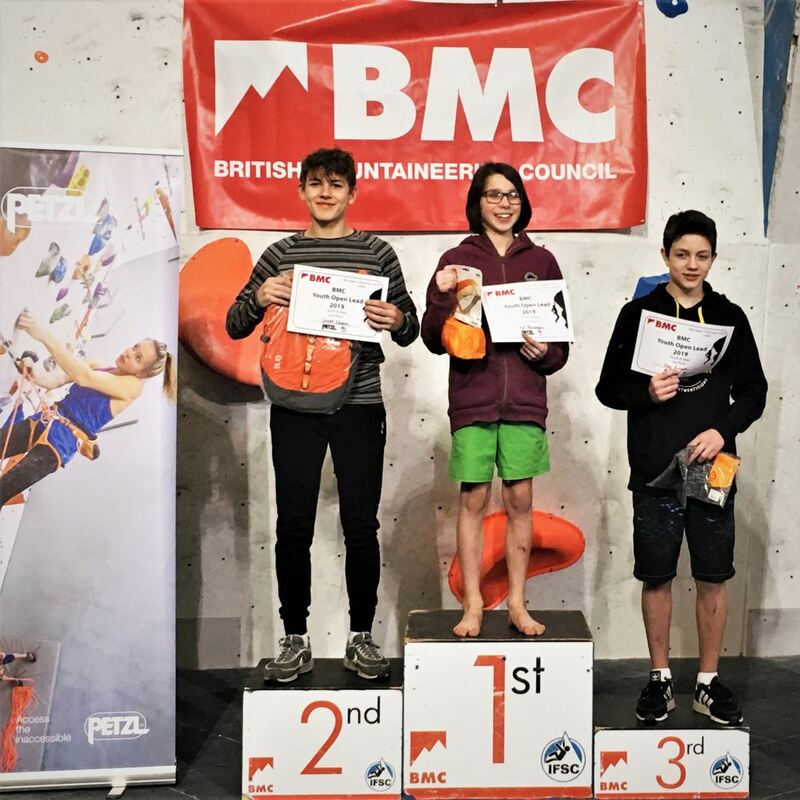 124 young competitors descended on Big Depot Leeds for the Youth Open Lead Climbing competition 2019! Volume-tastic transitions and tricky arete pulling start moves ensured the competitors needed to pull out all the stops during qualification just to be in with a chance of making it through to the finals. 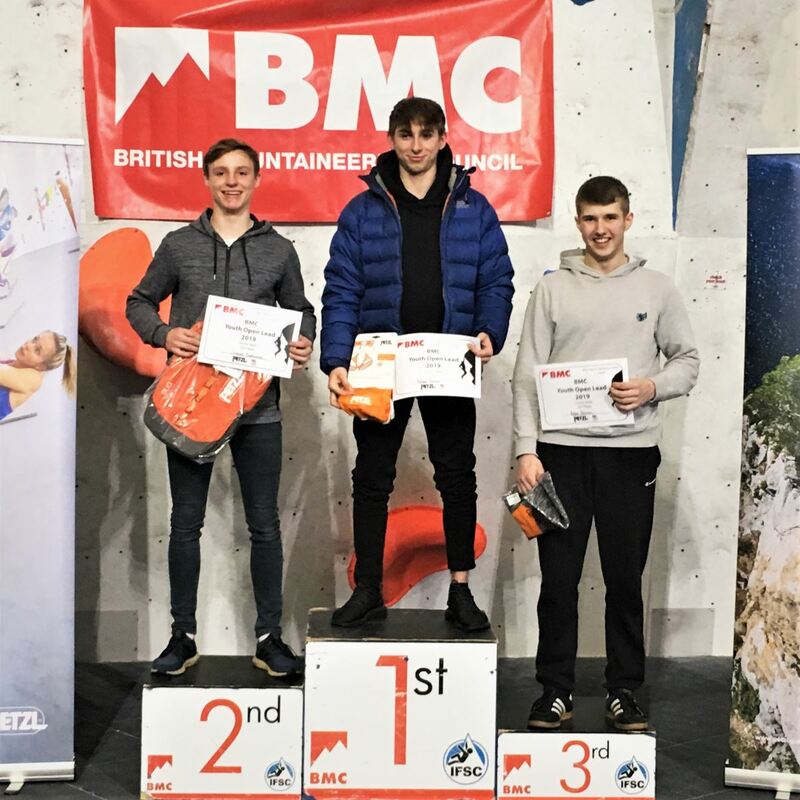 The route setting team, Gavin Symonds, Max Ayrton and Legend Andy Long, lead by Chief Yann Genoux, had pulled out all the stops with some excellent test pieces. This year, with the excellent increase in competitior numbers, the battle for those final spots was intense and all competitors put in fantastic efforts throughout the entire day. 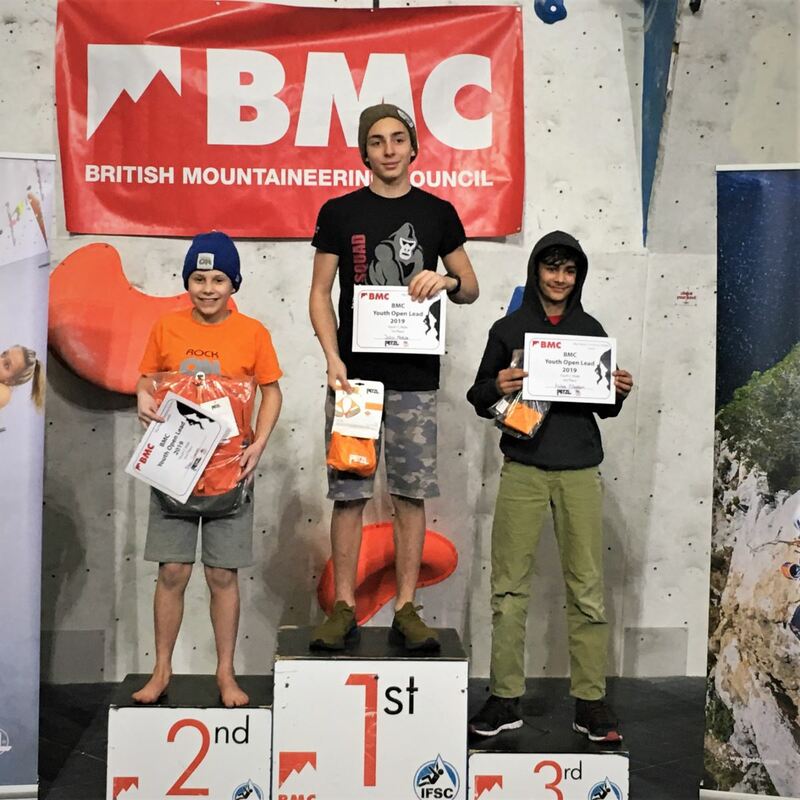 Special thanks goes to: Mark for his scoring prowness, the route setting team for their hard work and excellent routes, all the volunteers who helped Judge and Belay on the day- without them the competition would simply not run! The competitors, for their awesome performances. Big Depot Leeds: Rik and his team were excellent and nothing was too much trouble! Thanks for hosting us at such short notice. Elias Bignold, for giving us permission to use some of his excellent photos. Finally, our sponsors, Petzl, for the fantastic prizes supplied! 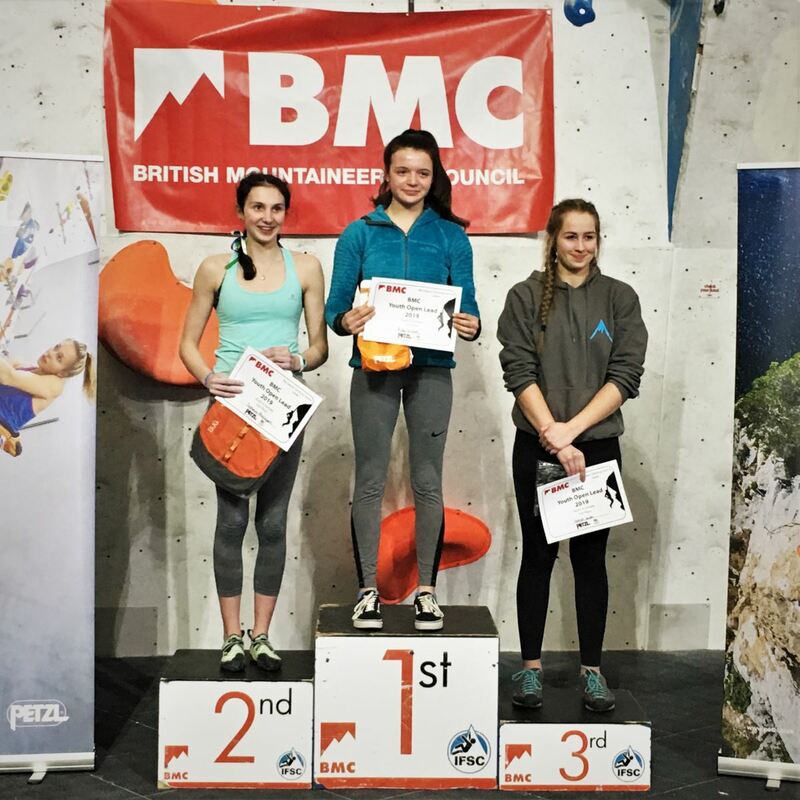 Looking forward to seeing you all at the Junior British Bouldering Championships in June! Registration will open at the end of the month! The GB Climbing Team was out in force again this weekend at the IFSC Speed and Boulder World Cup in Moscow, Russia. Shauna Coxsey made finals for the second time in a row, coming home with a silver medal this time, while Emily Phillips also looked great coming in 10th in the semi-finals. 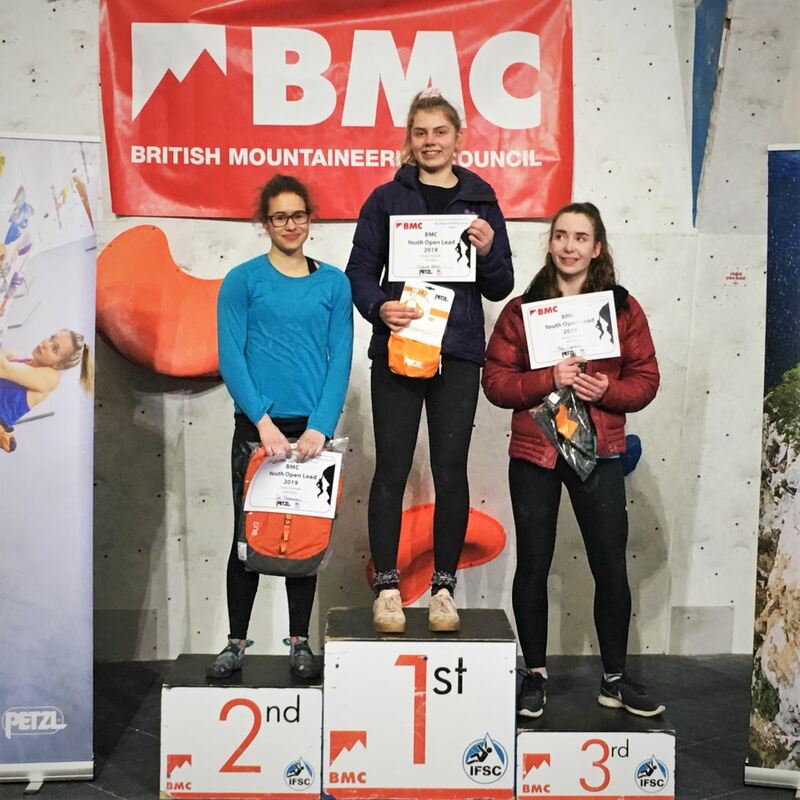 The GB Climbing Team was out in force at the first IFSC Climnbing World Cup in Meiringen, Switzerland, putting on a fine performance to start off the season. 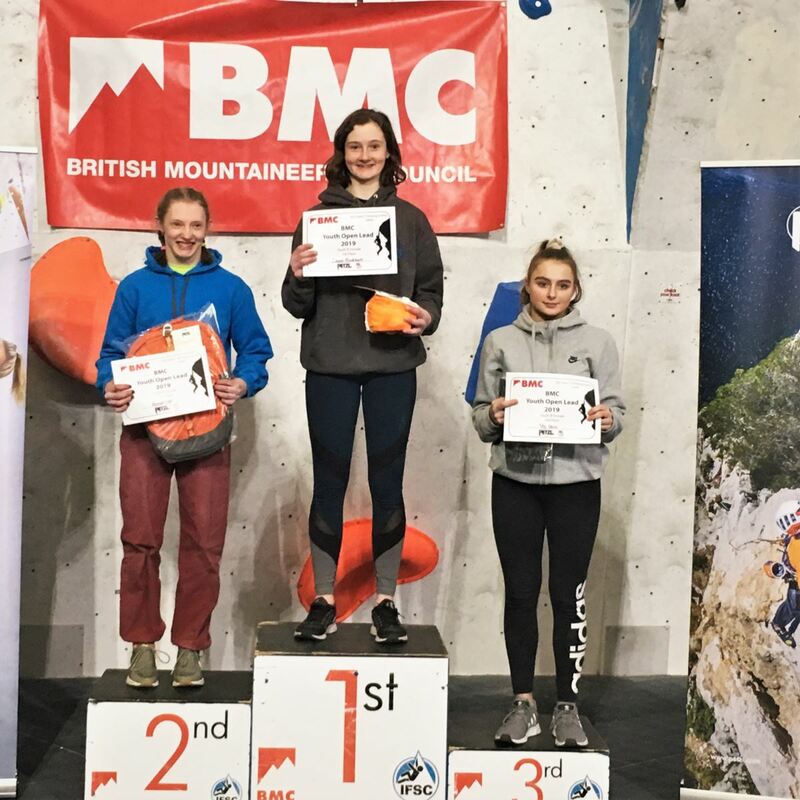 And, after a run of mishaps and injuries, two-time Boulder World Cup Champion Shauna Coxsey returned with confidence to take the bronze medal. 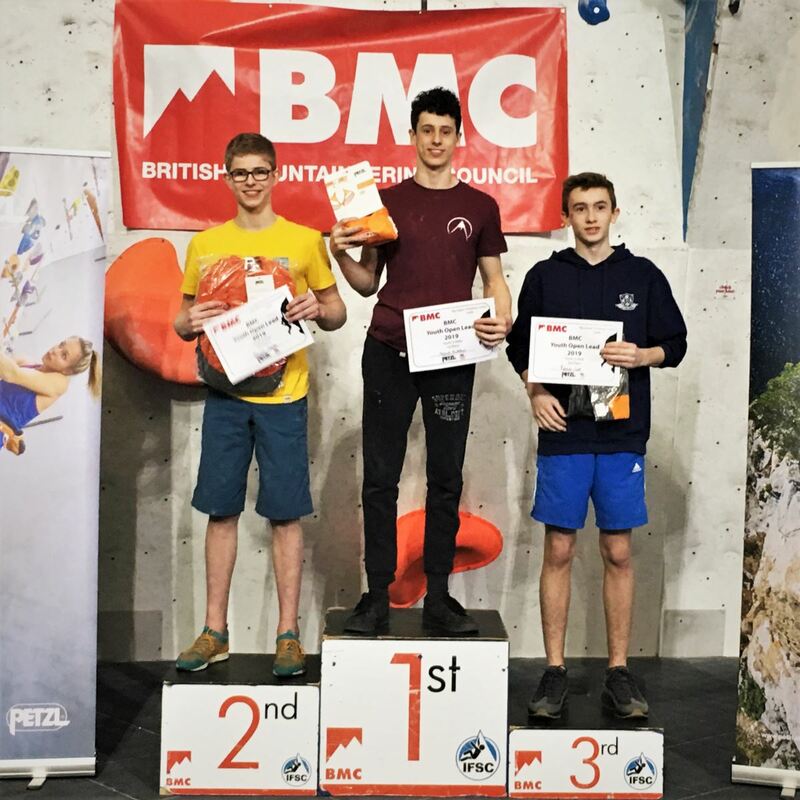 The Rab CWIF returns this weekend, 2-3 March, at Sheffield’s world-renowned climbing wall, The Climbing Works, with a huge line-up of international rock climbing superstars. 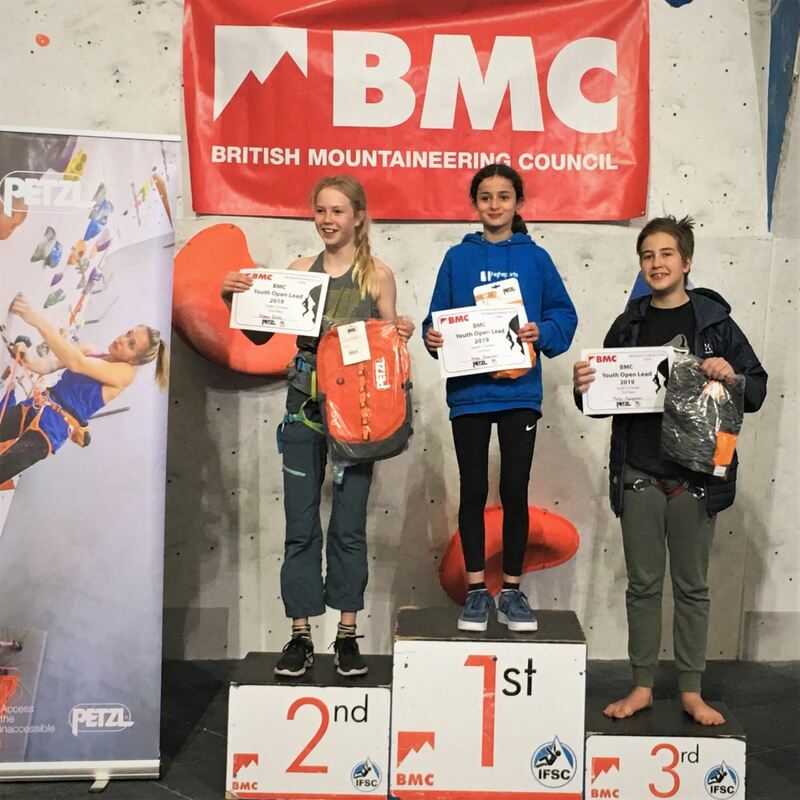 It's the start of the 2019 competition season in a year when many hope to qualify for the 2020 Tokyo Olympic Games, where Sport Climbing will make its debut.